One of the main problems of any concrete wall is water seepage. This happens when water accumulates around the outside of the wall and slowly seeps through the concretes porous texture. This is due to poorly drained soil and lack of a sealed concrete surface. 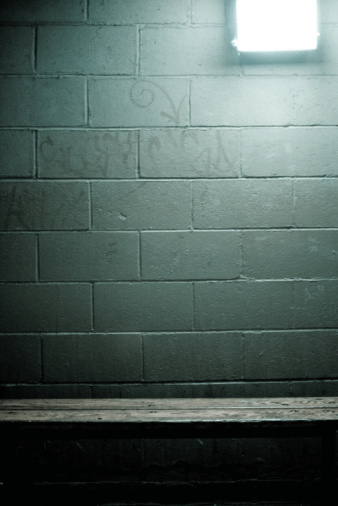 There are, however, several methods to prevent water from seeping through your concrete wall that have been tried over the years and proven to be effective, economically and practically. Damage from water seepage weakens concrete walls. Using a roller, apply the tar no higher than dirt level or landscaping level to the outside of the concrete wall. Make sure the tar covers the joint between the concrete wall and footer, which is where water is most likely to seep through. Install french drain pipe on the outside of the concrete wall. Using 6-to-8-inch perforated drain pipe, install the pipe at the bottom of the wall where the wall and footer meet. Extend the pipe along the length of the wall until the pipe extends past the wall at least 24 inches on each end. Cover the pipe with landscaping fabric, 3 inches of gravel, and dirt. You can now landscape over the top of the pipe without worry of water stalling and seeping through your concrete wall. Roll on three coats of concrete paint sealer to the inside of the concrete wall. Make sure that the wall is completely dry before applying the concrete sealer. Using a roller, apply the first coat and allow one hour drying time between each coat. 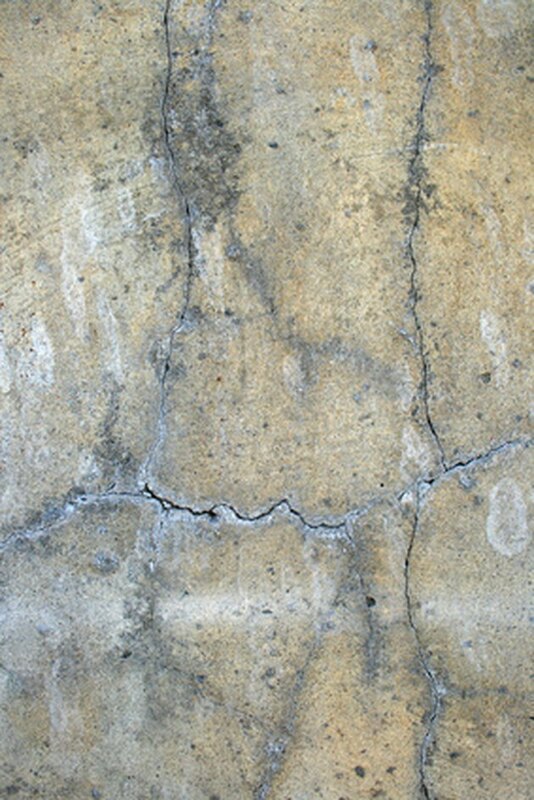 Repair large wall cracks by inserting hydraulic cement into clean and dust-free cracks. The hydraulic cement can be purchased premixed in a 5-gallon bucket and applied using a pointing trowel. make sure that you pack the cement well into the crack and allow the repair to set. The cement will expand in the crack and completely seal it off, thus preventing wall seepage through the cracks. Fill smaller cracks with epoxy filler, which can be purchased from any hardware store and will become rock hard within 30 minutes. The epoxy is inserted using a prefilled syringe with a fine tip. Sweep out the cracks using a paint brush or wire brush and fill the crack to the surface using the syringe.